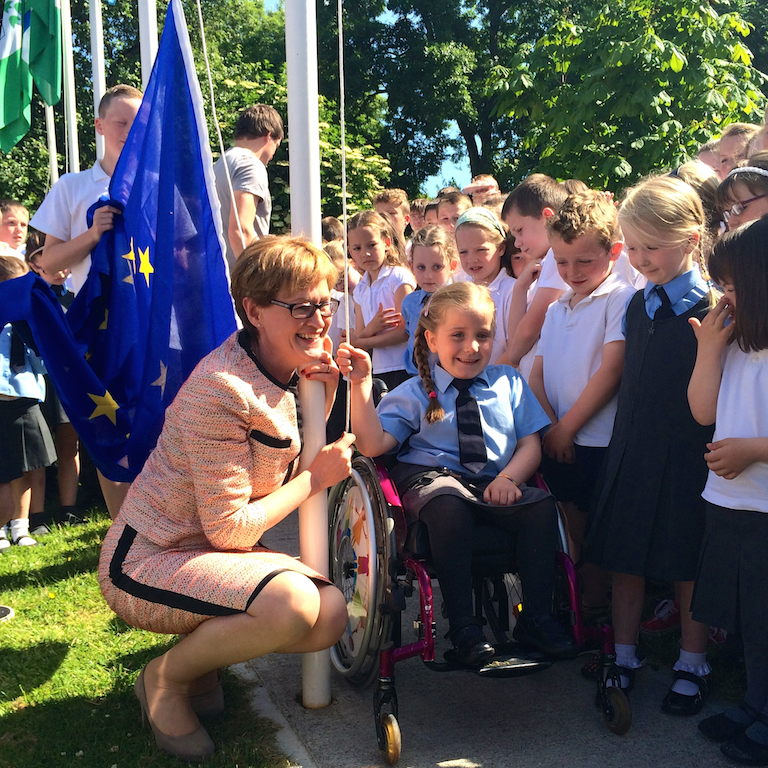 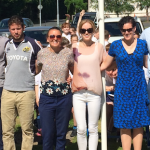 On Monday 23rd June, MEP Mairead McGuinness attended Rathmore N.S. 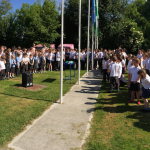 for our flag ceremony. 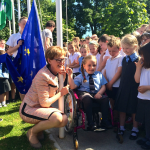 This year, we hoisted two flags, our 5th Green Flag for Biodiversity and our EU Flag that we got as a result of completing the Blue Star Programme.